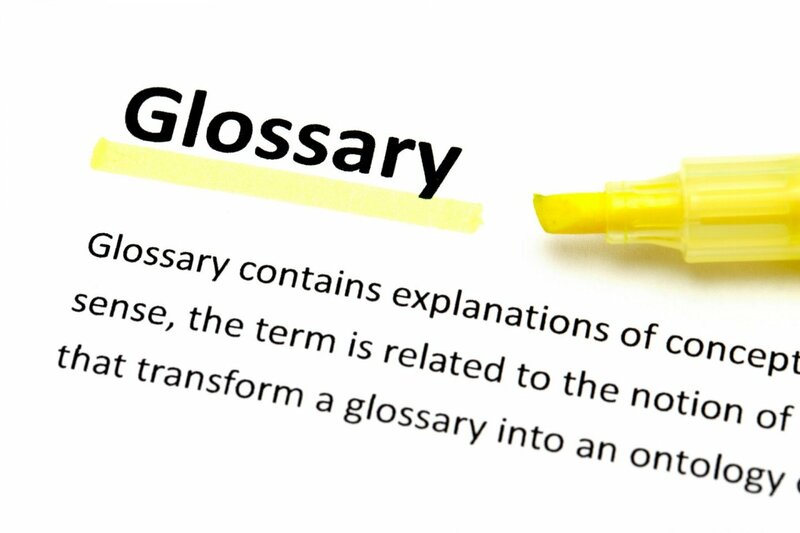 The glossary in the edTPA® Handbook needs to be a good friend of yours – it’s an important resource. Reference it whenever necessary. Do not ignore it! Note: If you are using the edTPA Handbook electronically, the glossary terms are hyperlinked. Hover your mouse over any word with dashed underlining and the definition will pop up.